There are four airports in Moscow: Sheremetyevo, Domodedovo, Vnukovo and Zhukovsky. They are located in four different and distanced ends of the city. The airports are distanced not only from each other but from the city center as well. Therefore, the problem of getting quick and cheap transport to travel between airports is predominant. You should know two main means of transport to get from one airport to another or to the city center. If your transfer in Moscow is between two airports, you should obtain Russian visa. 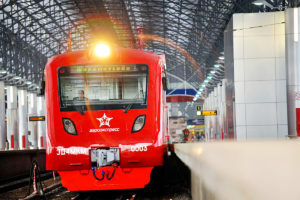 Three of four airports (Sheremetyevo, Domodedovo and Vnukovo) are connected to the city centre with Aeroexpress trains. Travel time to rail terminals is from 35 to 45 minutes. Both Aeroexpress and Moscow Metro work from 05:30 AM to 01:00 AM. Free Wi-Fi is available both inside the Aeroexpress train and in the Metro. To travel between Aeroexpress terminals you need to choose circle line (brown). All three terminals are connected with that line. Journey takes about 15 minutes. You may also want to use a taxi between Aeroexpress terminals. All three Rail Terminals situated in the city center and the Garden Ring road ties them together, so traveling between most often should take no more than 20 minutes. Driving between airports takes nearly 1 hour at night. You may ask the driver to go through the city centre. The journey will take a little longer, but it’s a worth thing since Moscow looks stunning at night. 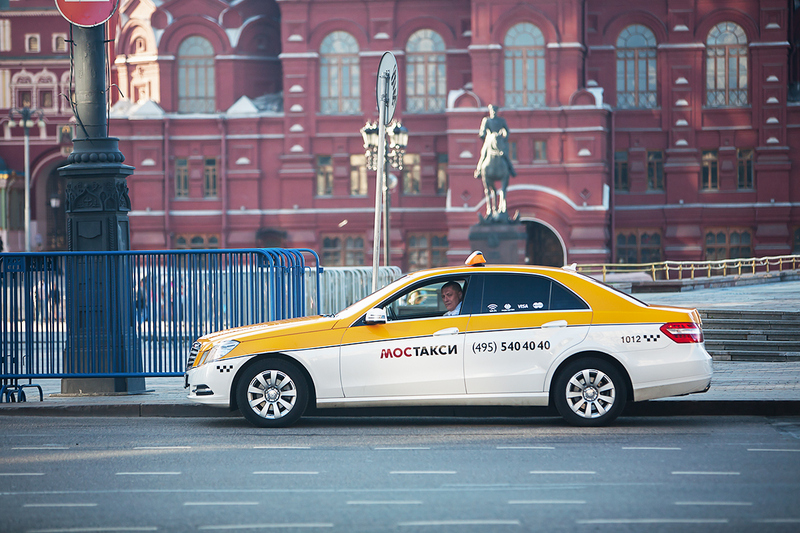 Taxi between airports costs about 2300 rub. (€31.95). If you finally decided to take a taxi, you should avoid touts operating in front of every arrival terminal. Better book or even prebook a car from the official taxi company listed here. Free Wi-Fi in alsmost every official taxi car. Please note that euro prices next to rouble ones in our guide are always based on today's rates.